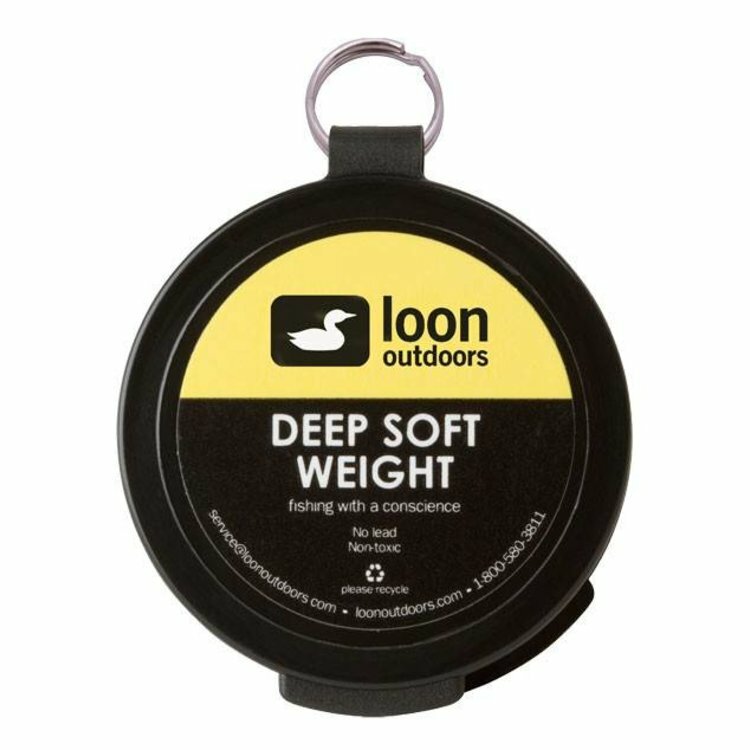 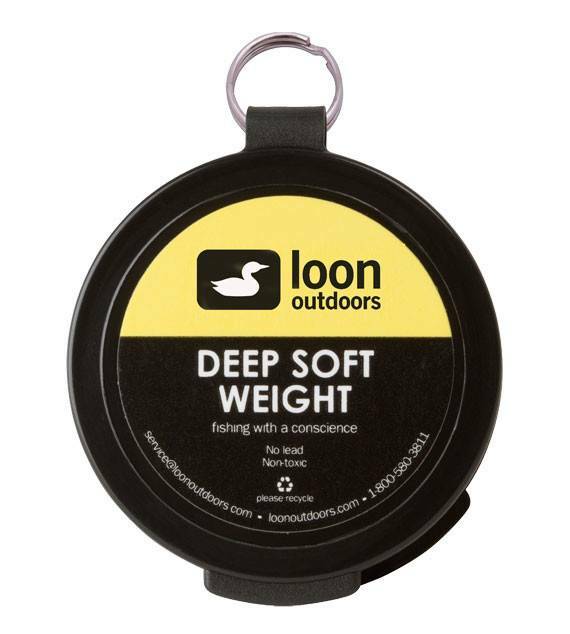 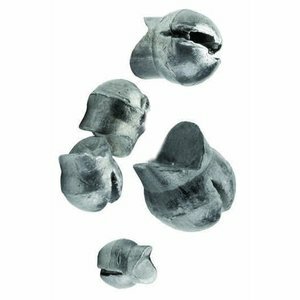 Loon Deep Soft Weight, environmentally friendly alternative to split shot and other lead based weight. 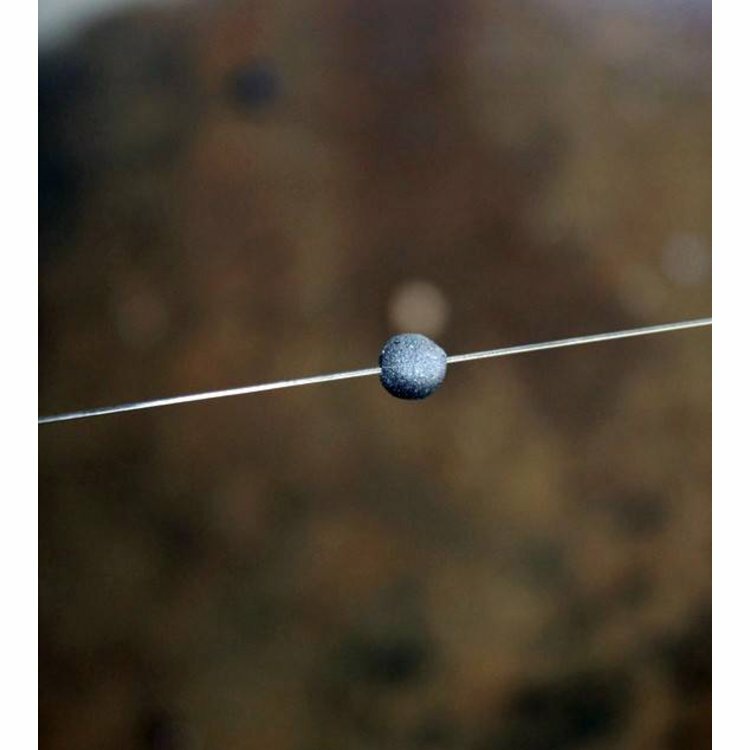 Classic removable lead shot for your nymph rigs. 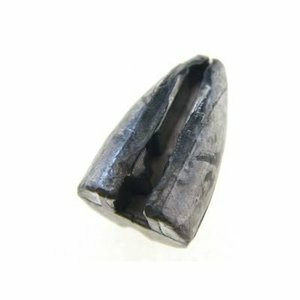 Water Gremlin’s unique Bullet shaped split shot. 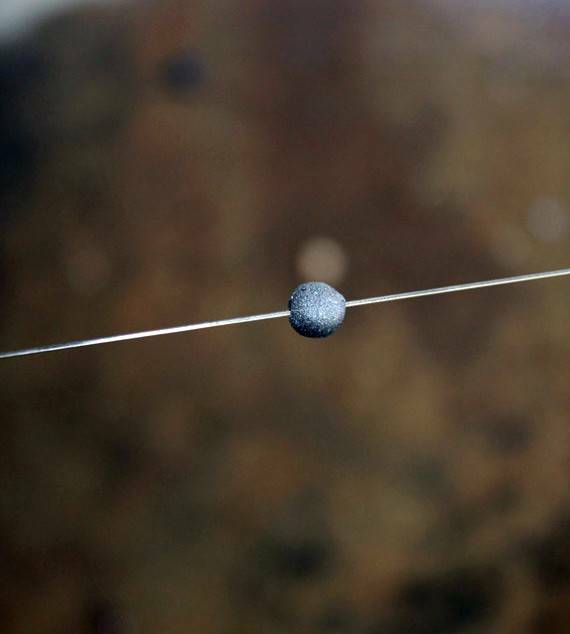 It’s the easy, effective way to add a little weedless weight to your line.